This is the perfect combination of what DK does best. 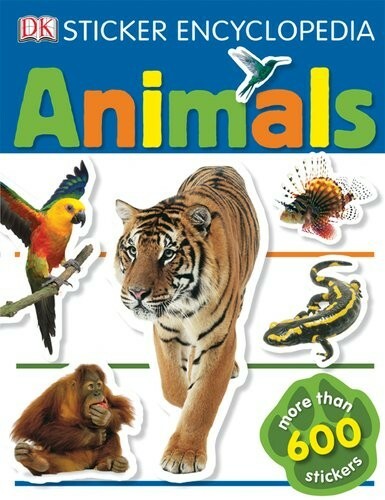 Spectacular photos and fascinating facts about the world's diverse animal kingdom are coupled with the fun and best-selling Ultimate Sticker Book format. 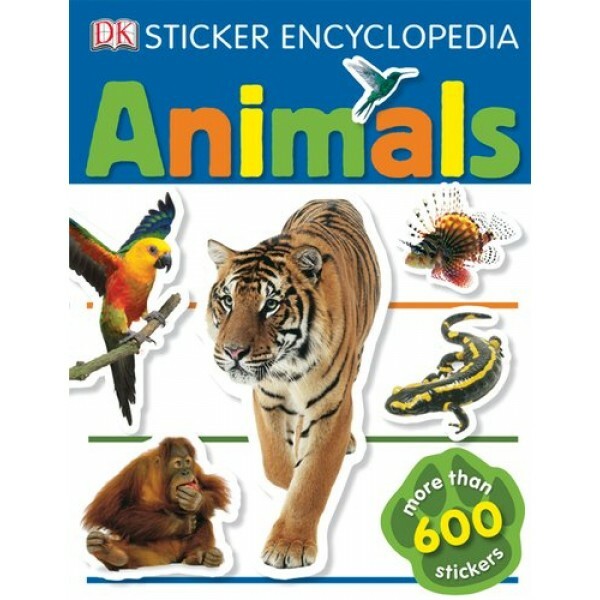 Kids can learn and play all day with more than 1,000 stickers of the weirdest, wildest animals in the world.